If you need are looking to see if a new device has been rooted, you will want to follow @djrbliss aka Dan Rosenberg. You may have heard his name recently in conjunction with Motorola root methods that apply to the RAZR, Bionic, XYBOARD and almost any other Moto device running Gingerbread or Honeycomb. He’s puttin’ in work as we like to say around these parts. His newest target is non-Moto. 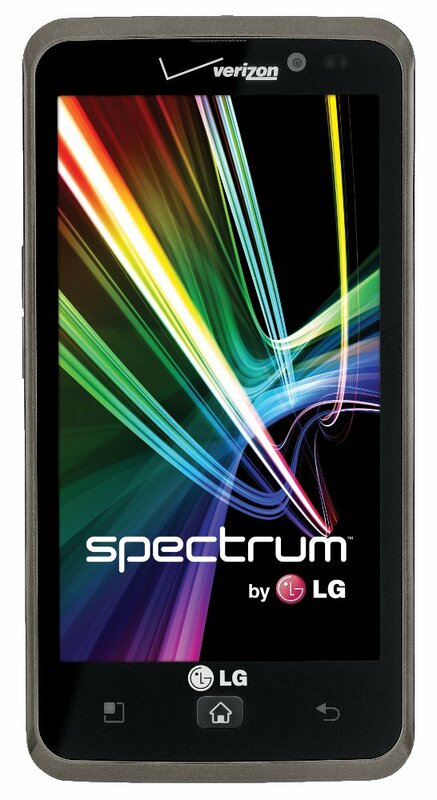 The LG Spectrum has fallen to his methods and is now rooted. LG has in the past left their devices wide open to hackers and Dan’s comments on rooting it seem to reflect just that. His Windows and Linux tools to get this job done can be found at the source link below.